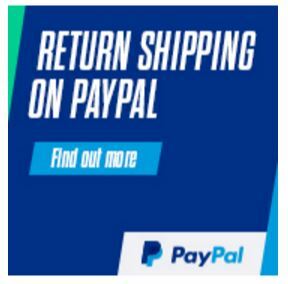 You save £14.00 that's 47% off! Varilight V-Pro Series Classic White Plastic, 1 Gang (Single), 1 or 2 Way 400 Watt Push on/Push off (Trailing Edge) Dimmer switch with White Knob. 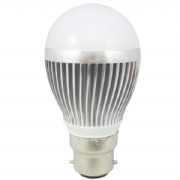 V-Pro dimmers are suitable for mains lighting, most dimmable electronic transformers and with a 10W minimum load are suitable for dimmable low energy lighting, including most dimmable LEDs. This dimmer switch features V-Pro intelligent load detection which enables it to adapt to many different types of lighting load. When the dimmer is switched on it will detect the load and adjust its dimming pattern accordingly. Should you decide to change your lighting at some time in the future then the dimmer will detect the change and adapt its dimming pattern. Controlled by a micro-processor, they offer sophisticated overload protection. This means that if you mistakenly connect your dimmer to too many lights or transformers it will protect itself from failure by turning the lights down or off until the load is corrected. Please see the video below - How to program the dimmer. The new V-Pro dimmers can operate in both trailing edge and leading edge modes depending on your lighting. 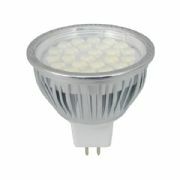 For dimmable LED lighting trailing edge is usually the most suitable. The minimum brightness can also be adjusted to give the optimum dimming range stopping any flicking when dimming to the lowest level. How do you program a Varilight V-Pro dimmer switch? Why do we choose to stock Varilight? VARILIGHT is the brand name of Doyle & Tratt Products Ltd the leading British manufacturer of dimmer switches and decorative switches and sockets supplying the UK retail market. The dimmer switch continues to evolve with the new generation of V-Pro intelligent dimmers, including remote control versions with scene setting capabilities, delivering superior control of challenging loads such as dimmable LEDs. In recognition of innovation in lighting and lighting control, Varilight was the inaugural winner of the "Innovation in Lighting Design" award at 100% Design in 2007 and a "Decade of Design" finalist at the Lighting Design Awards in 2012. 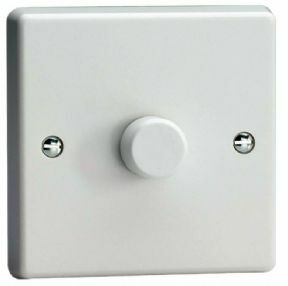 The Horsham-based business has been manufacturing dimmer switches since its conception in 1972. It was Dr Tony Doyle’s wife Carole who suggested that his original drill speed controller would be better employed to control the brightness of domestic lights and the Varilight dimmer switch was born. Originally this was a cottage industry with the Doyle and Tratt families keeping pace with initial sales demand by making the dimmers themselves. It was not until the first contract with a major retailer was secured some years later that new arrangements were made for production to be increased. This freed up the four directors to devote more of their time to sales and new product development. I needed a dimmer for my gu10 led bulbs. This dimmer is easy to install and programmable. Works well with Philips Master range. Smooth operation and good build quality. I was looking for a LED specific dimmer that had a white surrounding and chrome knob. 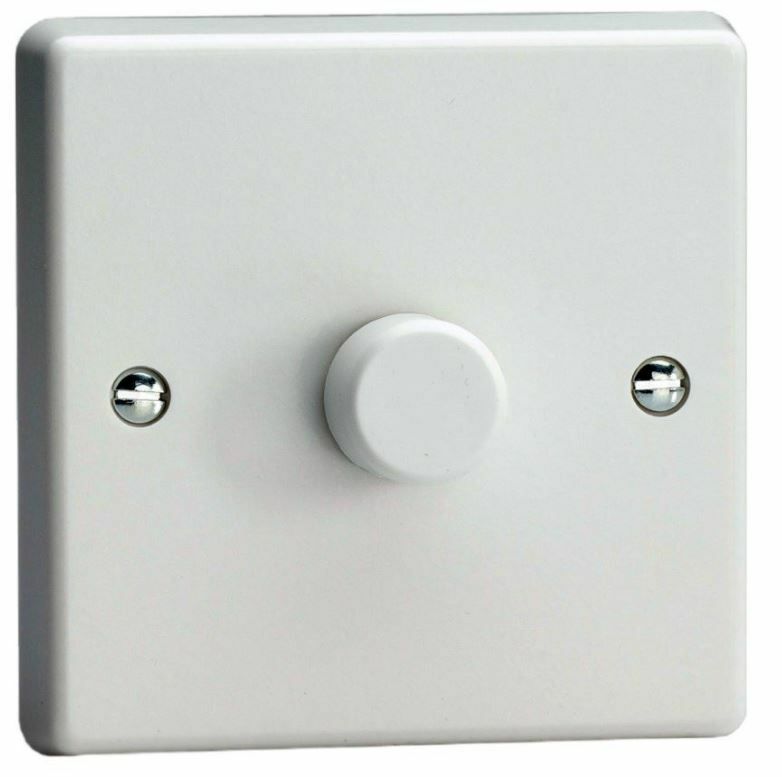 I came across many completely white dimmer switches with a white knob but the chrome was very difficult to find. 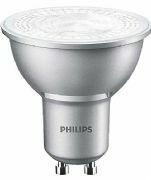 The dimmer works with my Philips Master bulbs very well and have been impressed with the soft start and no buzzing features.